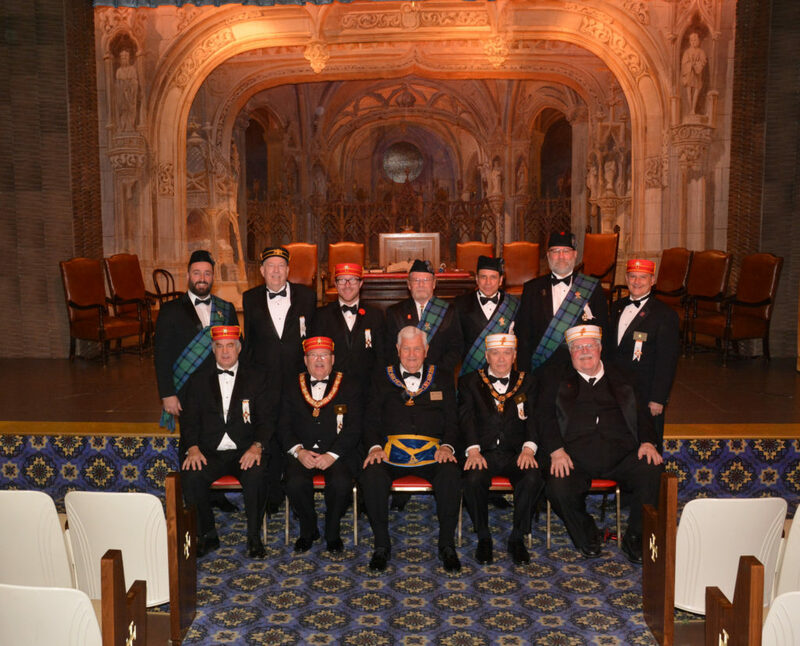 The second portion of the Scottish Rite System of degrees is called The Chapter of Rose Croix. This series of degrees includes the 15th° through to the 18th°. The story of the rebuilding of the Temple at Jerusalem is of peculiar interest to Masons, and while we no longer plan to rebuild it, yet its story ever conveys to us the thought that the world and every noble heart is God’s Temple, and we should labor to establish the reign of love and peace, thus building a lasting temple to God. The trowel is the emblem of this Degree, teaching Masons the ennobling effect of honest labor. The work of the soul, developing the virtue of patience and gentleness ought to be as important to us as earning our daily bread. The beauty of Love, charm of Friendship, the sacredness of Sorrow, the heroism of Patience, the nobleness of Sacrifice, make life to be life indeed, and we are its grandeur and power. They are the priceless treasures and glory of humanity. 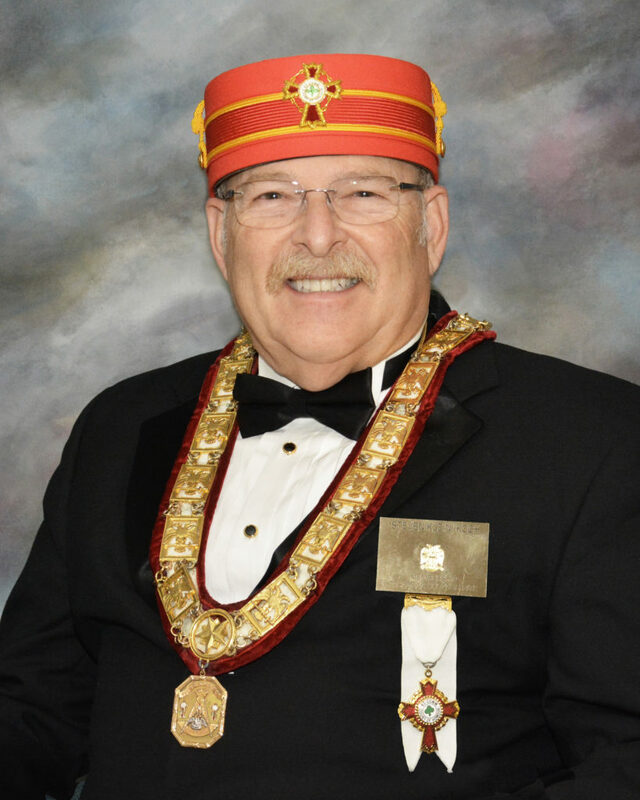 Copyright © 2019 Pasadena Scottish Rite, in the Beautiful Orient of California.